I was hoping to have a little lay in this morning but unfortunately my body clock seems to have got stuck at 6am. I'm not sure why this is because usually I cannot wake up in time for work and I'm often late though of course it's never my fault as usually I am abducted by aliens en-route. And usually when I wake, I lay sleepily in my bed drowsing. Not so at the moment, I'm like a zombie that smells human flesh - eyes wide and senses all alert. I thought of fellow coordinator Lindsay, preparing for her Voice Skills Workshop and Katie Alford, fellow Greenacre Writer who would be running her first workshop ever. 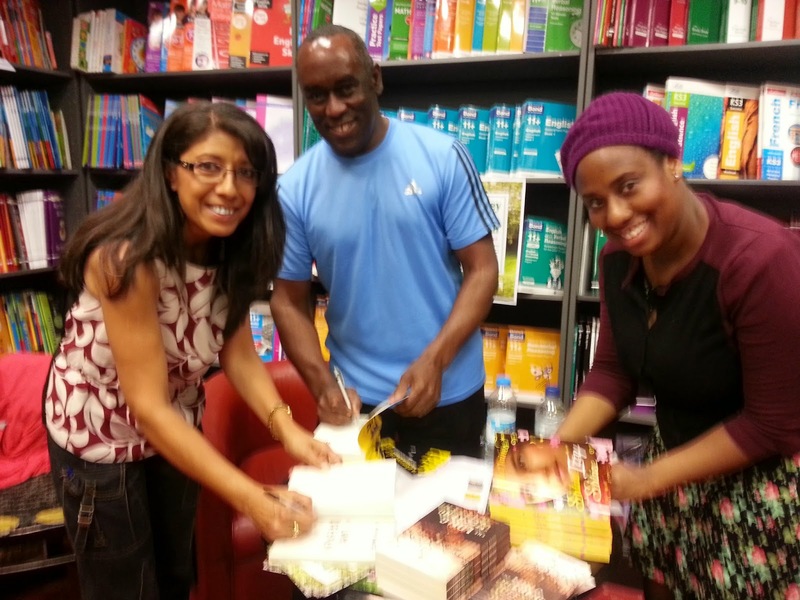 And in the meantime I tweaked my introduction speech for the YA event at Waterstones. My only dilemna was whether to take the bike or walk and in the end I walked. Arriving at Waterstones, Alex Wheatle and Ellie Daines were already there. I think I was more nervous than they were. It's really quite odd, the adrenaline inside my body was acting like a bottle of shaken fizz. I grabbed handfuls of flyers and stood outside the shop shouting at passers-by, 'Interested in literature, books, reading...' 'Come in out of the rain (and seeing one of the booksellers out of the corner of my eye) added, '...and buy some books,' just as Savita arrived and I laughed at myself. Once the introductions were over, I settled down to listen to these three Young Adult writers. I heard how Alex's novel Liccle Bit was based on a young person he had met through his community work. A young boy who had been sucked into a gang. He didn't want to be there and unfortunately he ended up in prison. Alex was so moved by his story that he began writing. Savita's novel The Long Weekend had it's beginnings when her child was in primary school and there had been a flyer doing the rounds about a man who had tried to abduct a child. She began to think about the incident and realised just how easily it could happen. Ellie's novel, Sine Izzy Shine is about a mother who has amnesia and thinks she is the same age as her daughter. Even from the short extract I heard, I immediately grasped how the roles of mother and daughter had been reversed. Ellie explained how a relative suffered with Alzheimers and this was what had fired her imagination. 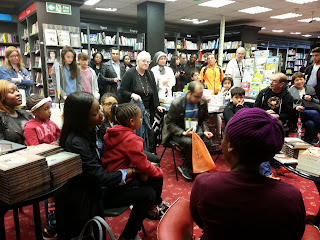 Leading up to the event there had been a lot of activity on Twitter about diversity in children's literature. Alex, Savita and Ellie continued this conversation with the audience during question time. I was very moved by Alex remembering as a child how he and his family were invisible in literature. Alex was an avid reader as were Savita and Ellie. Literature that is available in bookshops is determined by what the publishers believe readers want, it's about time that they actually spoke to readers and really heard what they have to say. 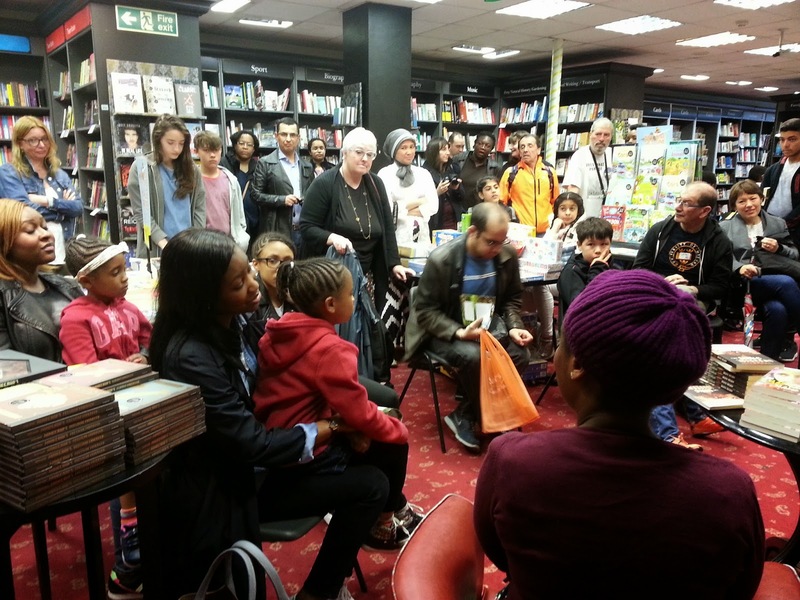 The audience in Waterstones was pretty diverse with many nationalalities and backgrounds represented and these readers want to see themselves represented in literature. 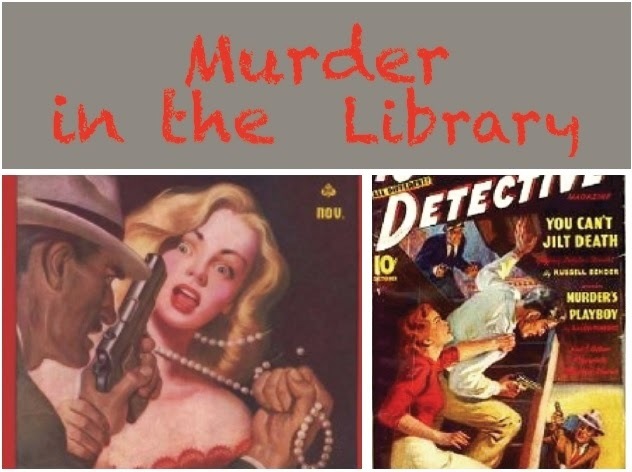 I had been looking forward to the next event, Murder in the Library, all week. It was my chance to sit and write and not worry about anything for a couple of hours. I had been thinking about my inner investigator and I was torn between an intelligent buxom blonde and nervy, perceptive Kenyan librarian. So I decided they would work together. And what fun I had. My murder victim was the Councillor for Libraries and of course we all know that libraries are under threat so a lot of people hated him! (The perfect victim must be hated) I explored North Finchley library, where the event was held, for a convenient place to hide the body. Josie and Penny did an excellent job of discussing just enough about the various roles in a crime novel to get our imaginations well oiled. I'm going on a writing retreat in a couple of weeks and I'll be taking my investigators with me. 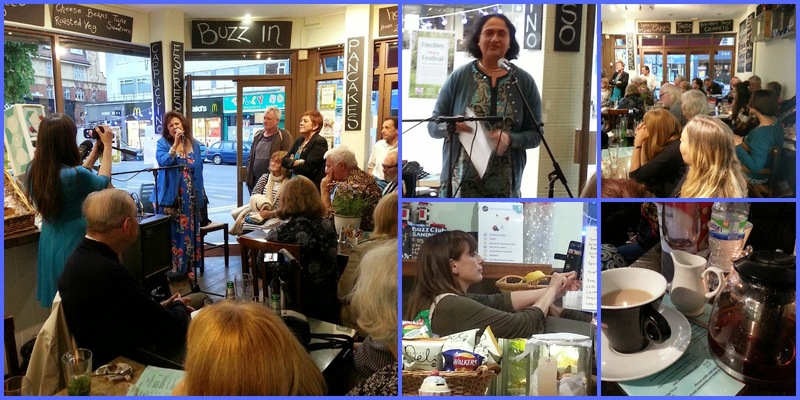 Our final event for Saturday was an absolute hoot! Anna Meryt organised the poets and musicians for the Poetry and Music Palooza that was held at Cafe Buzz in North Finchley. I think I've probably written enough for one day, so I'll hand you over to Lindsay who has also written about this event in more detail.